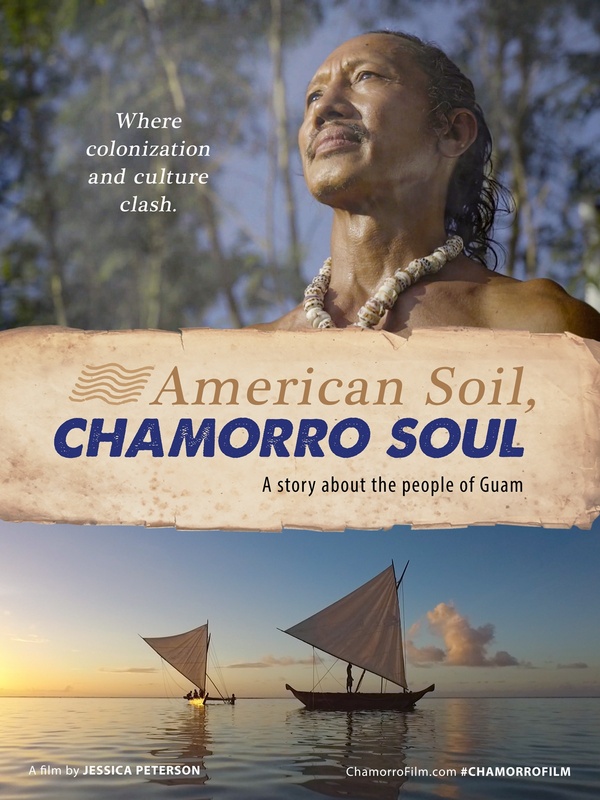 “American Soil, Chamorro Soul”, a documentary film about Guam will premiere on April 29 & 30, 2016 at the University of Guam Film Festival. It has been selected as the festival’s centerpiece film. The documentary has been in production since March 2015 and features interviews with Chamorro cultural practitioners on Guam. The film trailer has already been viewed more than 300,000 times after going viral on Facebook. The Guam Guide founder, Jessica Peterson, is the producer and director of “American Soil, Chamorro Soul.” The film’s crew also includes travel filmmaker Brandon Li, a variety of talented local filmmakers, and even two Chamorro industry pros working in Hollywood. Docomo Pacific is the associate producer. DVDs of the film are now available for pre-order and will ship May 1, 2016. Order your DVD today. The film is sponsored by Docomo Pacific, The Plaza Shopping Center, Farm to Table Guam, Dusit Thani Guam Resort, Pacific Star Resort, Coast360, and The Guam Guide.